Your stories matter to us. Give us A review! 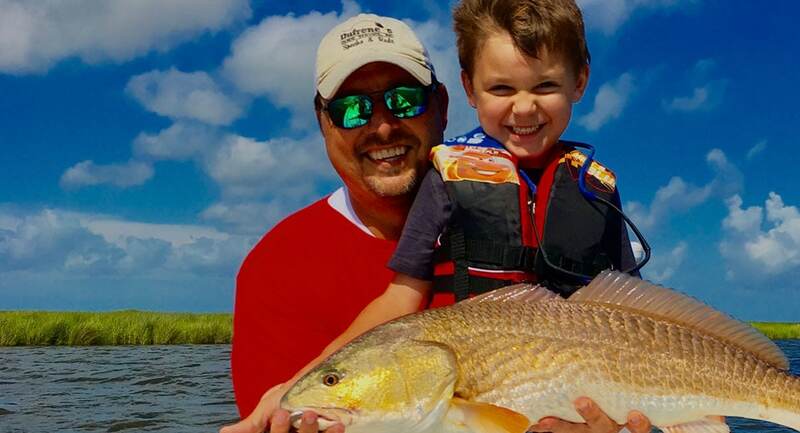 Our customers keep coming back because they had the best fishing experience with us. Making Memories, One trip at a time! 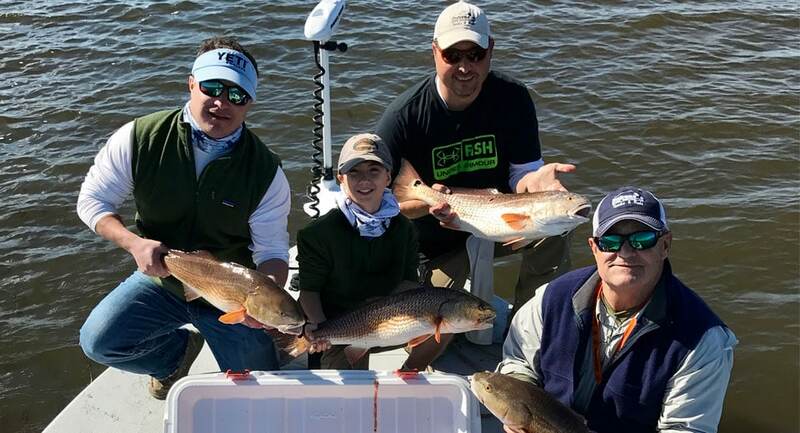 “Cap Joe put us on the reds w/ first cast and tight lines! Great guy, very fun and knows his $*!^!!! Had a great day from the moment we stepped on the boat. Learn the story behind the captain and the beginning of Whiskey Bayou Charters. Are you ready for the fishing trip of a lifetime?